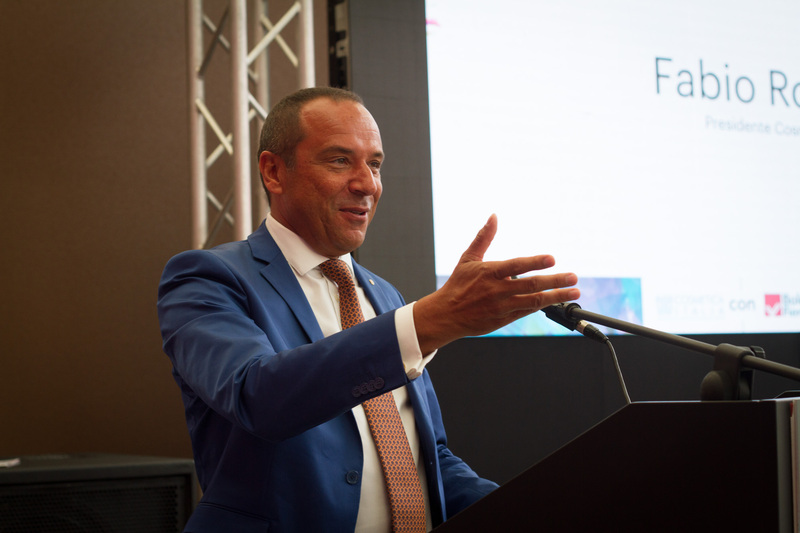 Fabio Rossello is the President of Cosmetica Italia, the Italian Association of Cosmetics Industries and Chief Executive Officer of Paglieri S.p.A. (holding). 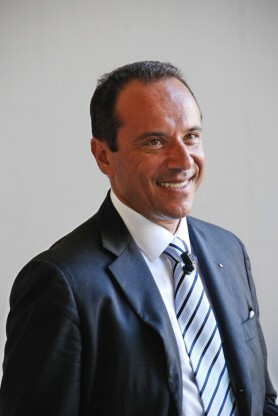 He is also CEO of both Selectiva S.p.A. and Paglieri U.S.A. Inc. 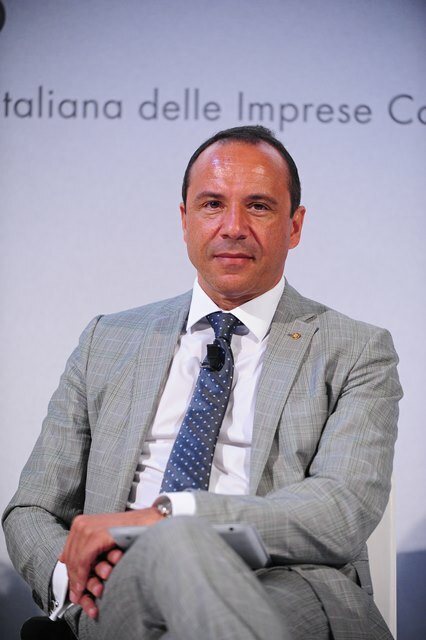 He is a member of the Board of Federchimica, the Italian Federation of Chemicals Industries. He is also a member of the Aspen Institute. Born in Alessandria, he graduated in Electronic Engineering with a specialisation in telecommunications from the Polytechnic of Turin and then he went on to get a Master in Business Administration. Ethics, leadership, family-run businesses and the relationship between science and faith are among his interests; he has lectured on these topics in various universities and has also participated in numerous national and international conferences. 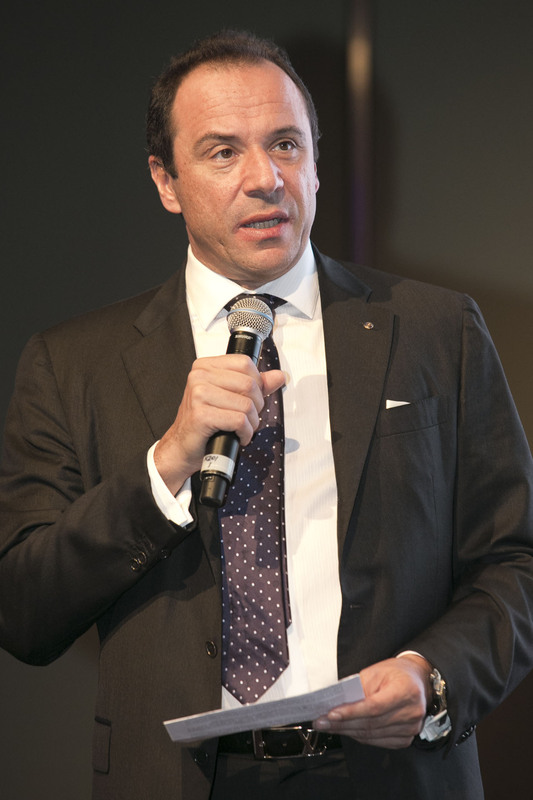 In 2013 he published Leadership e consapevolezza (“Leadership and awareness”); he has also contributed to several books, including Dalla pubblicità alla comunicazione (“From Advertising to Communications”: Franco Angeli Editore), Giovani e futuro (“Young People and the Future”: Fondazione Banca Europa) and Leadership futura (“Future leadership”). Mr Rossello has been working for years to support sick and needy people and is actively involved with the Italian Association for Multiple Sclerosis - AISM, in particular through the Rotary Club, of which he has been governor.